It's that time of year again when many companies, are entering the ocean freight rate negotiation season With the current market dynamics, changing global trade policies and new bunker fuel regulation on the horizon an increasingly healthier market for liners, overcapacity leading to unpredictability in ocean freight rates, it's even more important that you have the factual data and information you need to enter into supplier negotiations. We have put together a small survival guide with useful tips, questions to ask yourself and resources that will make sure you bring your A-game to the table when negotiating with your suppliers. Requesting ocean freight rate bids can sometimes be a guessing game, which makes the process tedious for many. It's also time consuming and while it's something that supply chain, logistics and/or ocean freight responsible must do every year or so, it's best to be equipped with the necessary data to ensure a successful process. How do I justify a potential increase in ocean transportation costs? How do my rates compare against the market ocean freight rates and my peers? Am I doing good job negotiating with my supplier or where can I improve? How can I show my superiors I have done or can do an even better job securing competitive contract rates? Is this supplier the right one for me? Should I consider changing supplier for all or some shipping routes? What's the best length of contract for certain routes? Where and from which supplier can I get a competitive rate based on how the market has moved and will move? Assure yourself that your negotiated rates with your supplier are comparable to the current market movements and are competitive. Benchmarking is the only way you can be at ease that you have gotten the best possible rate for your ocean freight and optimized your supply chain strategy. You want to come to the negotiation table with current market data that you can access immediately. Static and dated rate reports are not useful enough. You need the latest information. 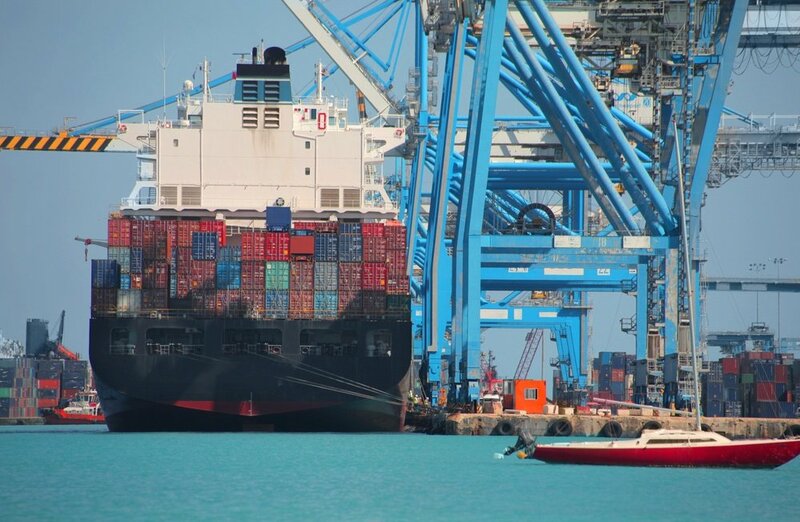 Keeping an eye on the ocean container market doesn't end at the negotiation period. You need to stay on top of the market all year along as it changes so quickly and you may want to go back and renegotiate, if your terms allow. [WHITEPAPER] Check out how Electrolux, shipping 180K TEUs, benchmarks their ocean freight spend and gains full transparency into their ocean freight supply chain. [EXPERT ADVICE] We'll show you how Xeneta can help you during your negotiation process and give you full transparency and benchmarking intelligence into your ocean freight rates. Make informed decisions with actionable freight rate data. 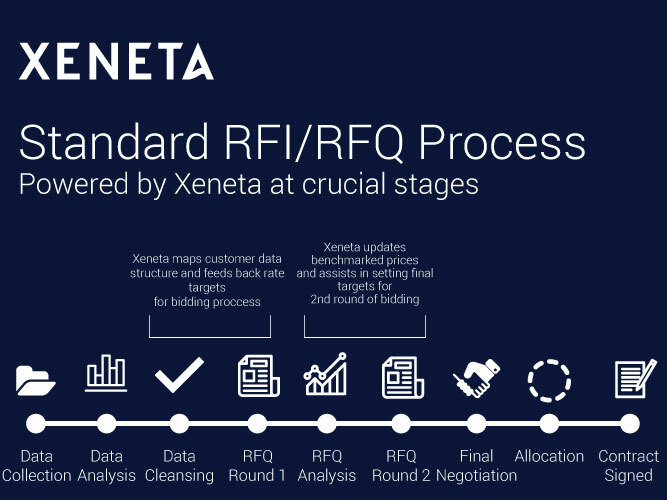 Save time and mitigate risks during this sea container rates bidding and negotiation season with Xeneta. It's not too early to start planning for the JOC TPM conference in Long Beach on March 4-7, 2019. The Xeneta team will be there ready to discuss best practices in ocean freight procurement, demonstrate the value of the Xeneta platform with real-time data on site and answer all your questions about our rate data. We hope to see you in Long Beach! Please feel free to contact us and book a meeting. Remember, it's never too early to start planning for one of the most important industry events of 2019. Contact us to learn more.